We all know that Montreal's Circuit Giles Villeneuve, host of the Canadian Grand Prix, is an F1 favourite. 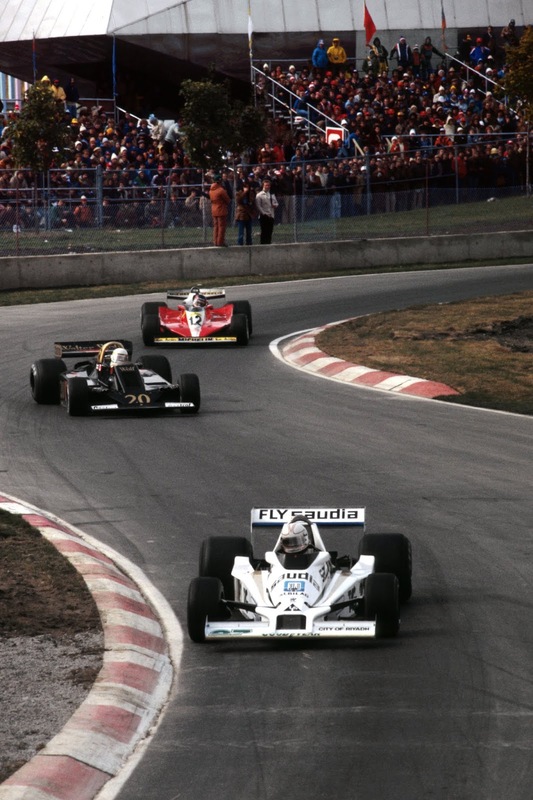 And for AutoClassics, marking the 40th anniversary year of F1's first visit to the track in 1978, I spoke to Mario Andretti, Derek Daly, Alastair Caldwell and the designer of the Montreal circuit Roger Peart to find out the fascinating tale of how the Montreal venue host first established itself as such. For example, did you know that we would never have had a Grand Prix in Montreal had it not been for the Toronto Blue Jays baseball team?